Remember when Google was just a search engine? In those days you had little to worry about as a business online. You were either listed or weren’t. to get listed correctly on their search engine. They’ve created a single location called ‘Google My Business’ where you can, free of charge, manage business information across Google Search, Maps and Google+. This business information includes your Company Name, Category, Contact Details, Hours of Operation, Description, Reviews, and Photos. It determines how & if people will find your official business listing on Google, and how you will be displayed to the public. 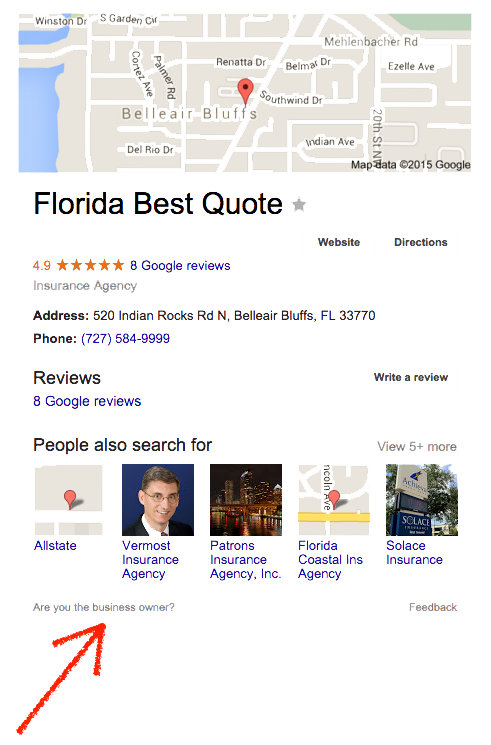 Google My Business acts as an official directory, like a futuristic digital phonebook. Although Google allows businesses to polish up their listing, it strives to maintain unbiased business listings—allowing users to openly review local businesses. Good news for local businesses without the budget or knowhow to get their official website noticed with organic search. 64% of online search in the U.S. happens on Google. 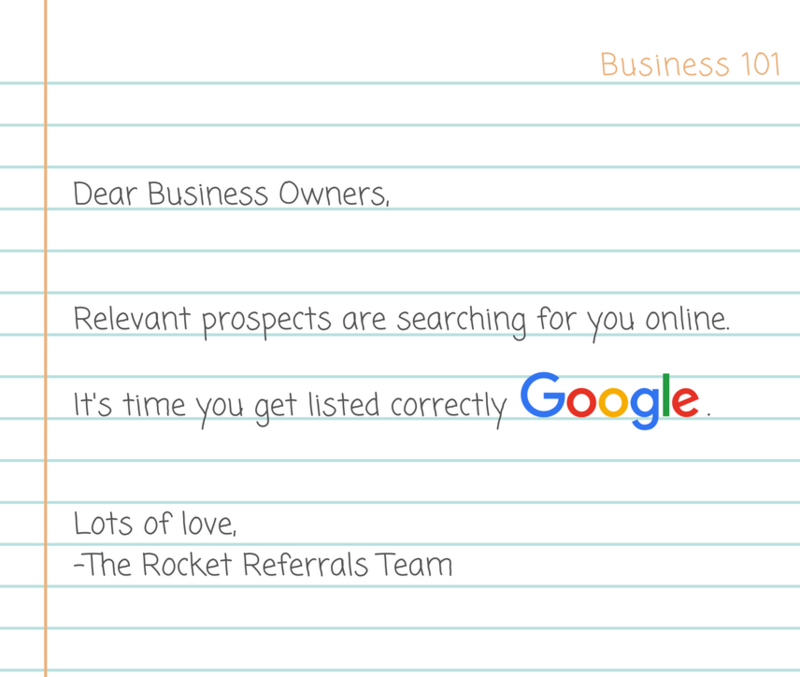 If you’re looking to become discovered on the internet than having a solid listing with Google My Business is critical. How does my business get on Google My Business? It’s likely that your business already has a listing on Google, without you even lifting a finger. Google, like all the major search engines, work with data aggregators to collect local business information from public directories. Yet simply being listed isn’t enough. You need to claim your listing to optimize your likelihood of becoming discovered online, and to make sure your information is accurate. Google makes it easy for business owners claim /add their business on Google. Start by going to the link below and following their detailed instructions. Make sure to complete your business listing information as completely and accurately as possible. Always use your local business address and phone number. Keep in mind that it’s very important that you first search for your business listing on Google before creating a new listing to prevent duplicate listings. You claim an existing listing by clicking on “Are you the business owner?” after you find your business listing. Google looks at several pieces of data when determining the search rankings for local businesses. 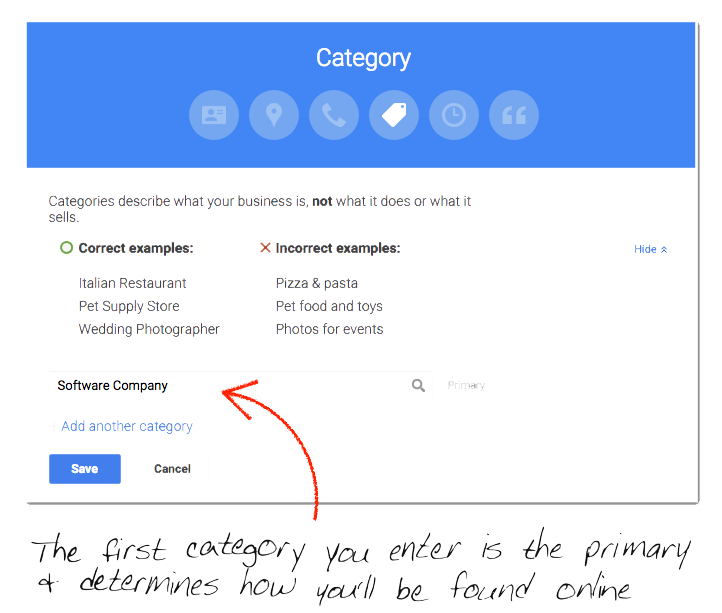 The two most important are address (location) and business category. If either are incorrect you won’t be found online when prospects search for a general product or service in your area. In other words, Google thought they were an insurance carrier, like a Hartford, rather than an agency that caters to individuals searching for ‘home insurance’ online. The first category you list when setting up your profile is the most important, so make sure you get it right. Turns out Google is very picky. We’ve seen instances where businesses have created a Google+ page for their business rather than claiming the official preexisting listing. This causes duplicate business listings on Google which can be quite confusing for prospects searching for you. Generally, this happens when a business owner creates a new business Google+ page without first checking to see if they were already listed on Google. In this case you should delete the unverified listing and claim the correct listing on Google. 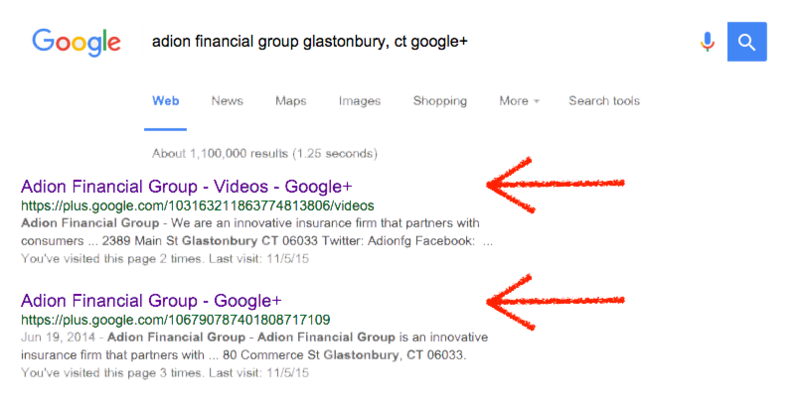 You can check for duplicate listings and discover which profile to keep by entering your business name, location, and “google+” within a Google search. If multiple Google+ pages appear in the search results than, you guessed it, you have a duplicate problem. Determine which page is the official Google listing and delete the other. This example shows how a business can have multiple listings. 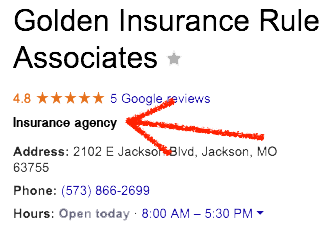 In this case you can determine the correct listing by clicking on by Google+ pages and discovering which has the Google reviews associated with it. You can also check by looking for the verified listing icon at the top of the Google+ page when you scroll down—it looks like a medieval shield with a checkmark on it. Businesses with multiple locations should have separate Google+ pages and local listings for each. This may seem tedious, but it’s very important to increase your chances of being found online. Google makes it easy to manage all your locations and pages with their Google My Business Locations dashboard. For a more in depth explanation of how to do this check out this post.